The Italian bond market saw its largest movement in two years yesterday whilst the rest of European markets remained stable. This is significant as it means international investors are paying attention to the leaked government proposal draft of the populist parties Five-Star-Movement and Lega Nord which was published (on purpose?) in the Italian press. One phrase stood out from all others, the one that led international investors to drop their Italian holdings immediately. The parties speak of ‘pre-Maastricht’ times, which is a reference to the times when Italy’s currency was the Lira and not the Euro, meaning the parties that are bound to govern Europe’s third-largest economy are at least considering a Euro-exit, even though they had always vowed not to do so. The two parties at first dismissed the leaked draft as “old” and claimed they had moved ahead from that and were no longer “questioning the country’s euro membership”. 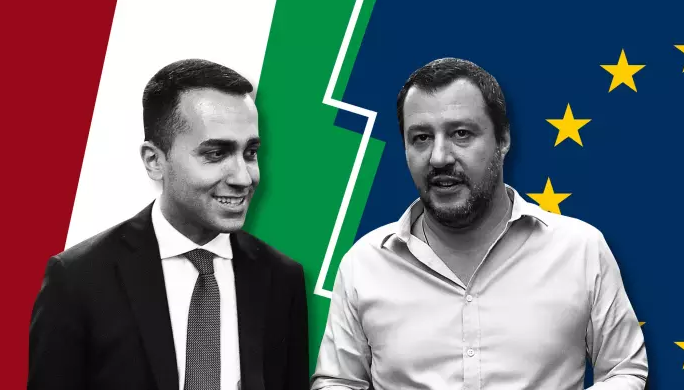 However, every draft since then refers back to the days of the 1980s and early 1990s, when Italy still used the lira, leaving many international investors worried about what is to come for Italy.